The Windows Live Essentials Wave 4 Beta is now available to download. The WLE Wave 4 Beta suite contains updates to Photo Gallery, Movie Maker, Mail, Writer, and Messenger. Additionally, it introduces a new service, Live Sync, which replaces the Live Mesh technology preview. 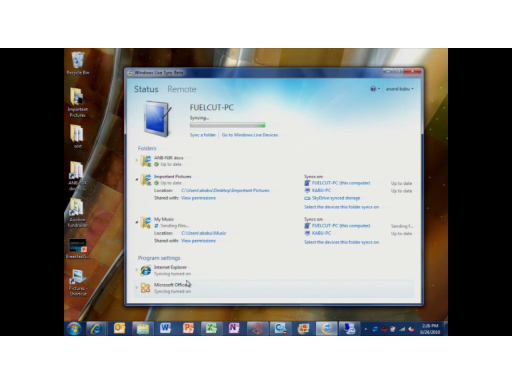 The new betas of Windows Live connect to photo and video sharing sites (SkyDrive, Flickr, YouTube, Facebook, SmugMug), social networking sites (Facebook, MySpace, LinkedIn), email services (Hotmail, Gmail, Yahoo! Mail), blogging platforms (Spaces, WordPress, Blogger), and document productivity (Office Web Apps) services. The beta requires Windows Vista or Windows 7 and is available in English, French, Dutch, Japanese, Portuguese, Simplified Chinese, and Spanish languages. 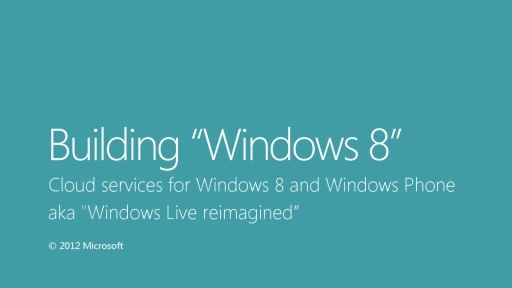 For more information, check out the Inside Windows Live blog. Also it was advertised to remove duplicate contacts? But I still have 2 contacts (one facebook and one live messenger) for most of my contacts. And I can not 'merge' them in Windows Live Mail contacts view, and the webpage to do it is down (probably because it only works if you are allready on new hotmail, witch I am not). Where do I need to give this feedback offically? Is there a connect site or something simular ? I'd like to know where inking has gone in Messenger. I sure as hell can't find it. Found it very useful, especially when on my tablet. Wouldn't mind more information from Sync about what its doing but I can live with that. Other than that seems to be a good all round release. I now have 412 Facebook contacts (in Live Mail Contacts), altough i only have 234 friends on facebook. What gives? I don't want to see 'Ping' or 'What Homer simposon would look like if he was real' as a contact... It's just strange. And I also don't want them to show up in my social feed! I can't seem to hide them, and it does not seem to take over 'hiding' setting from facebook. I can only hide facebook in total ? If i click 'hide' next to a user update it does not hide it... It takes me to a Windows Live website, that asks me to enter the username again and then hides tries to hide it. But it does not find the username i clicked on (because it was from facebook). 1. How is the folder sharing experience different between Sync and SkyDrive? And just out of curiosity, why isn't Sync using SharePoint as the underlying document storage platform as SkyDrive seems to be? 2. Is there a way to copy/move a file(s) between a "Synced Folder" on the cloud and a SkyDrive folder? 3. Will developers be able to take advantage of Sync for their app settings? Btw, I think there should be a short description next each Program sync setting to indicate what it is that would be synced, if enabled. One more question on Live Sync. Does syncing of application settings require both devices to be on? If so, just curious why that is. 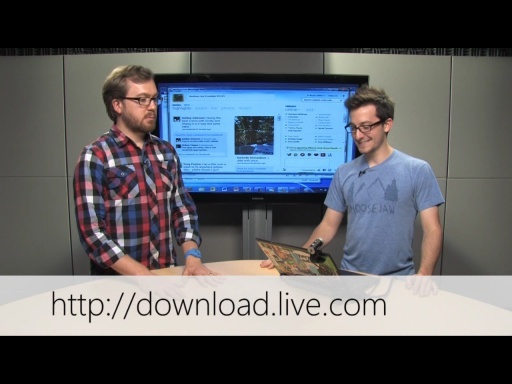 Great questions - I've asked the Windows Live Essentials guys to jump in and respond. We also just shot a video talking about the differences between Windows Live Sync and Live Mesh which will be up soon. Messenger Froze and Mail Froze after started it up. Strangely I got more mails coming in and the inbox count is updated. But, The GUI just not responding. Same as Messenger. Although I was able to use messenger for a little while. Maybe this happened after I ran other Windows Live Apps? I played around Gallery, Movie Maker, and canceled Blog sign in on Writer. After that, my mail and messenger forze and restart computer repro the same problem. Messenger launched 1st , then Mail. Both forze. I have to uninstall it because I can't do mail anymore. BTW, Gallery is extrememly hard to use. Sorting and Filtering takes different tabs. Which is really unintuitive. Wave3 was much much much much better. The search can be easily extended on Wave3. The tabs only makes me juggle around tabs a lot more often than I should. And it is simply confusing as the controls are deplicated and multiple places. And I often I have to switch tabs to find what I need. Also, the removal of Mesh is really bad for me. I am only trying this beta on one PC, but, this PC is out of Mesh. 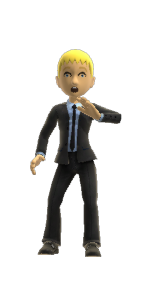 I will wait until wave4 is RTM. I am impressed with the wave 4 beta. 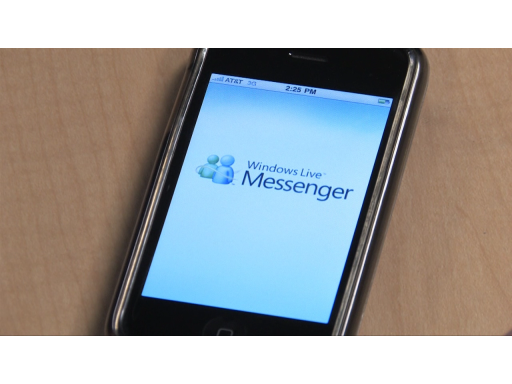 I so wish Windows Live Messenger were a jabber client as well. I guess rumors long ago were just a pipe dream. 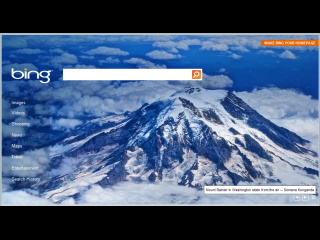 What about syncing Internet Explorer Feeds? My feeds in Windows Live Mail (it got them from IE) need to be the same accross my machines. What about syncing read/unread status of different messages/feeds between Windows Live Mail clients? Seems like syncing settings in Live Sync needs a way to 'configure' to choose what to sync. Currently IE does not need this of cource because it only syncs favorits. I also dislike how the order of the items on my 'Favorites Bar' is not synced, only the items itself. I do understand why this is, it's just the files in a folder, that don't have an 'order' in that folder that Sync knows about. Great improvements overall. A couple of issues I noticed. Messenger keeps running in the background even after you right click and exit. If you start a new one, it creates another process in the task manager and that too stays running even after exit. For some reason it linked up the wrong twitter account to my live account, I don't remember doing this myself but when I deleted it and tried to add it again, twitter was missing from the list of services. I read on some forum that they had recently removed twitter and had no timelines on adding it back. If you already have a twitter link then you are fine but you cannot add a new one which is weird. Like CKurt said I was also hoping for RSS sync feature that would be enabled such that I can use Live Mail when available, else use an online reader (like google reader). May be integrate it with spindex. Where can we add our requests? I request that a "Remove The Noise" option be added to the Messenger Social viewer. When this option is enabled... ONLY new items are displayed since last connection (or clearing) and old items are only view if requested. We should be given the option to not have to think, "ok, did I see this before or is it new." I view hundreds of items of different types a day.. most of it is "noise" stuff I have already seen. Only a few programs now how to properly remove the noise. RSSBandit shows new items as bold in the list, but only unread items in it's reading pane. 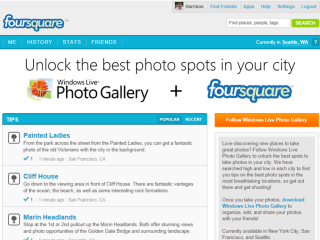 I’m glad that Windows Live connects to blogging and video sites. The updates to Mail and Movie Maker should be interesting too. However, I hear Windows 8 might be coming out next year. Will the beta be compatible with Windows 8 or will an upgrade be needed?